The company’s presentation at the Google Pixel 2 event could change how we view esports. For the most part, today’s Google Pixel 2 reveal went by the book. Google continued to add hardware and software to its ecosystem, including earbuds, a laptop, and some virtual reality goggles. But the star of the show was the Pixel 2, the second generation Google smartphone. In a bid to out-do Apple’s iPhone 8 and iPhone X reveal last month, Google showed off a lot of what the Pixel 2 could do. One technology that Google made core to its presentation was augmented reality. Augmented reality has been made popular by games like Pokémon Go, but has yet to fulfill its potential. 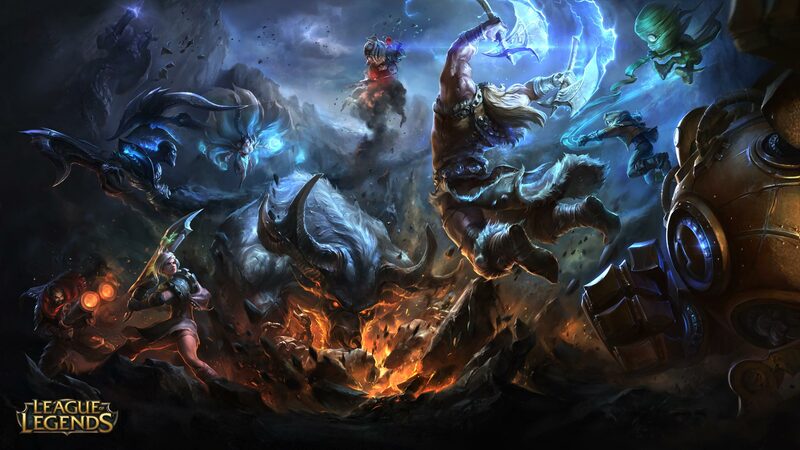 Google showed some creative uses of augmented reality on the new Pixel, and one segment included something a lot of esports fans will recognize: League of Legends. In just a brief clip, Google showed us what viewing League through an augmented reality lens would look like. Software built by Grab Games, an augmented and virtual reality developer, showed what League could look like displayed on a table, with stats and champion tracking built in. In a beautifully detailed tabletop setting, viewers can experience League esports in stunning detail and in a completely new way. Projects like this take a long time, and so far, Riot has been quiet on the development, though they are listed as a partner on Grab Games’ website. It’s still unclear whether this will require a virtual reality headset, as the amount of detail shown in the reveal would be difficult to fit onto a smartphone screen. There’s a long way to go, but the potential is amazing. Hopefully, in the future, League of Legends games could look more like this. This is a breakthrough idea that could change how the world views esports, if its designed and implemented carefully. And it’s not just League—Valve is listed as a Grab Games partner as well. Fans are excited to see what the next generation of esports could look like, on and off the screen.